Livestock Lens was founded by a group of technologists and cattle ranchers. We are excited about bringing the power of new technology to cattle ranchers! We are based in the Midwest (Kansas and Missouri) and we take pride in our location and heritage. 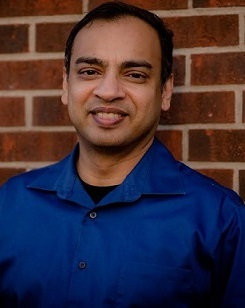 A resident of Olathe, Kansas and a serial entrepreneur, Manoj has started multiple companies with several millions in annual revenues. Prior to Livestock Lens, Manoj founded Colon Prep Center, an e-commerce company serving 500 doctors across the US. Manoj has a Masters in Engineering and Business from Dartmouth College and a Bachelor of Engineering from IIT Chennai. Jake is based in Amsterdam, Missouri. 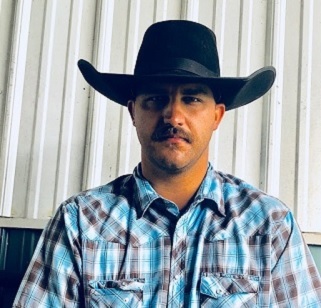 From his early childhood, Jake has been associated with cattle ranches. Jake's family currently manages a 200 head cow-calf operation, in addition to building many ranches in Kansas and Missouri. In the past, Jake has managed a large cow-calf operation in Nebraska and worked at multiple feedlots in Kansas and Nebraska. © Livestock Lens. All rights reserved.